Nadin Khoury was 13 years old, 5-foot-2, and weighed 100 pounds (soaking wet). Nadin’s mom had lost her job as a hotel maid and needed work, so she had recently moved her family from Minneapolis to Philadelphia. In 2000, the family had escaped war-torn Liberia in West Africa. Nadin Khoury was a new kid in Philly, with a single mom who was an unemployed African immigrant working at a hotel. That’s the kind of kid bullies spot from 100 miles away. And they did. The bullies outnumbered Nadin seven to one. For thirty minutes seven teenagers hit and kicked Nadin Khoury and rubbed his face in dirt. Nadin survived the attack, but would have likely faced more except for a fateful mistake by one of the bullies. He had filmed it all, and then posted it on YouTube. The police saw it and the bullies were arrested. Then an editor for “The View” heard about it and invited Nadin to appear on the show. Without Nadin’s knowledg, the producer had also invited three members of the Philadelphia Eagles football team to be on the show with him. One of them was all-pro wide-receiver DeSean Jackson. Then, in full view of every bully in Philly, DeSean Jackson gave Nadin Khoury his cell phone number. A smart bully will think twice before they harass a kid who has an NFL player’s number on speed dial. 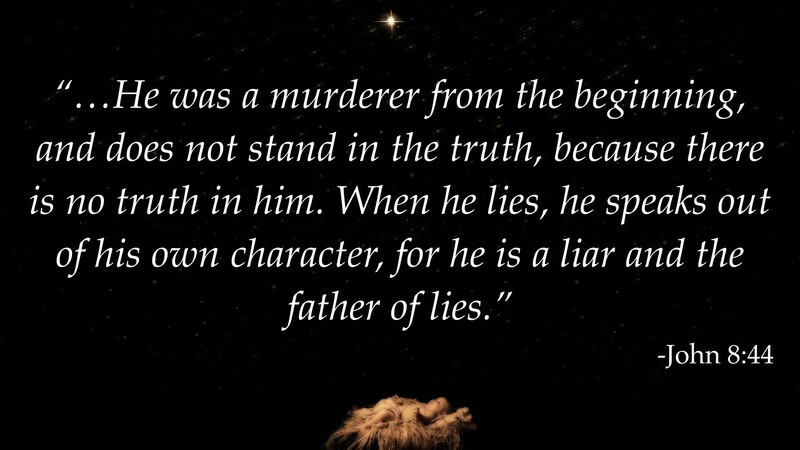 He tells us that the biggest bully on the block is a liar, and the father of lies. Jesus even calls him a murderer. We know him as the devil, or Satan. 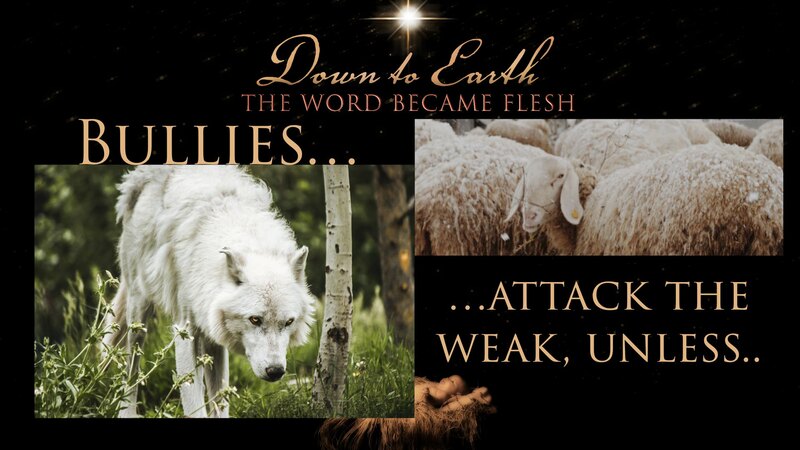 He (Satan) hits us with his lies and rubs our face in our dirt. He wants to destroy us. 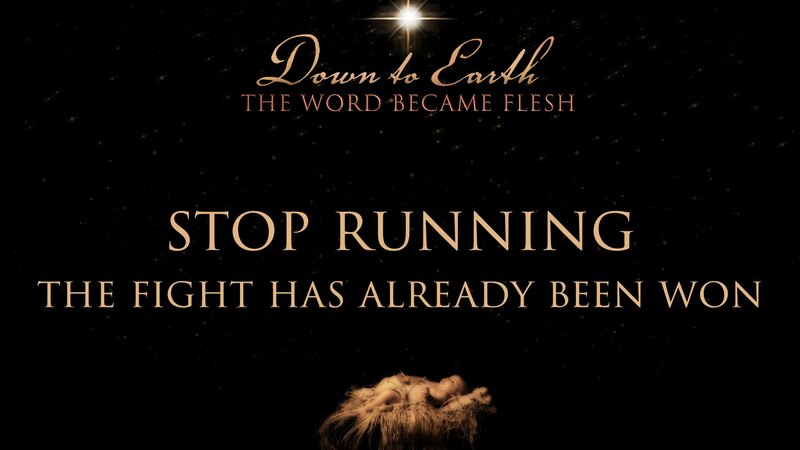 And so, we run. We run some more. And then, we keep on running. 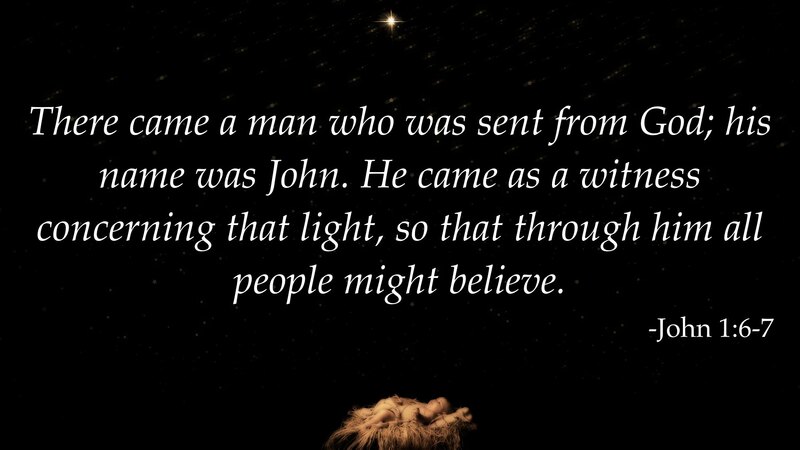 That’s why God sent a man named John—John the Baptist. Those may be good lights. They may be grand lights. 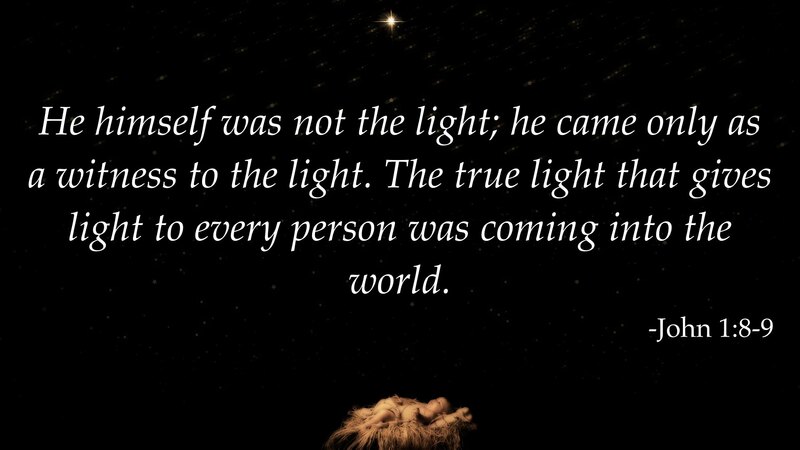 But they are not the Light. 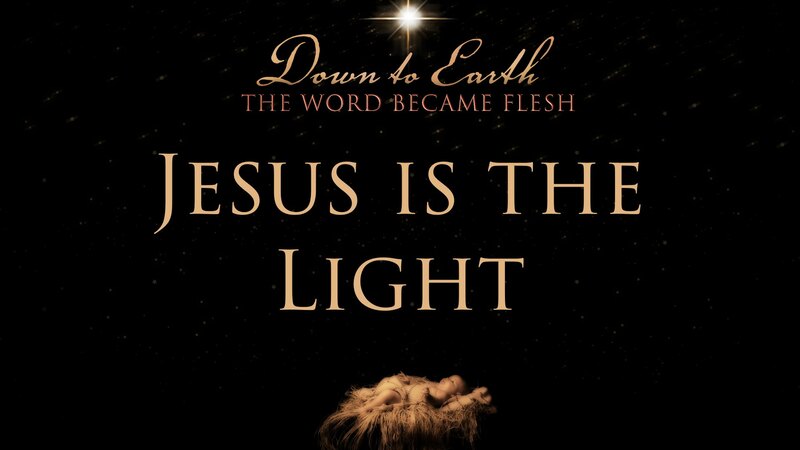 There is only one Light of the world who can defeat my demons and darkness. That “Light” is Jesus. 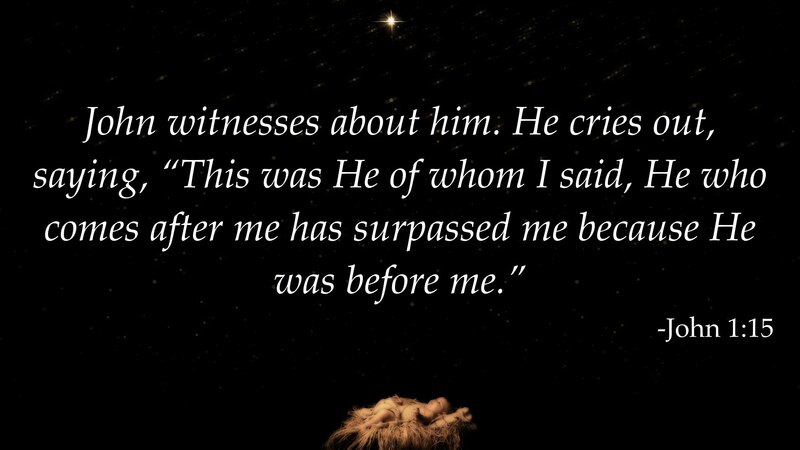 John the Gospel writer opened with, “In the beginning was the Word and the Word was with God and the Word was God.” (John 1:1). 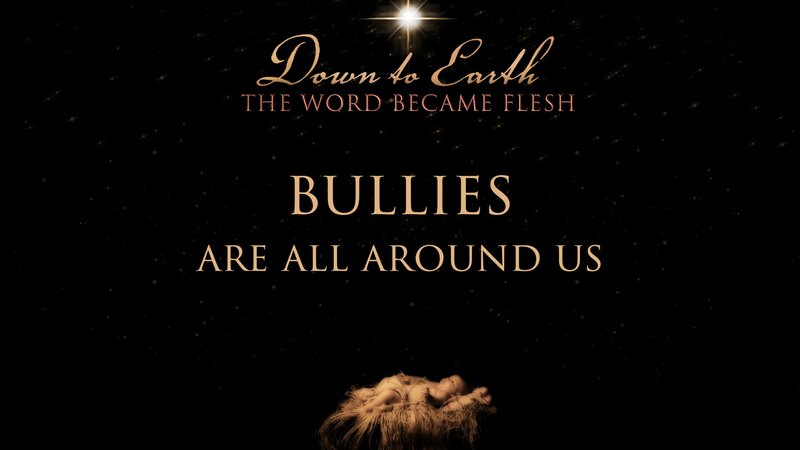 Fourteen verses later, “The Word became flesh.” (John 1:14) It’s that Jesus, true God and true man, who fights the bully for us! In Matthew, Mark, and Luke, Jesus often casts out devils and demons, but in John there is just one exorcism. That’s called one and done! 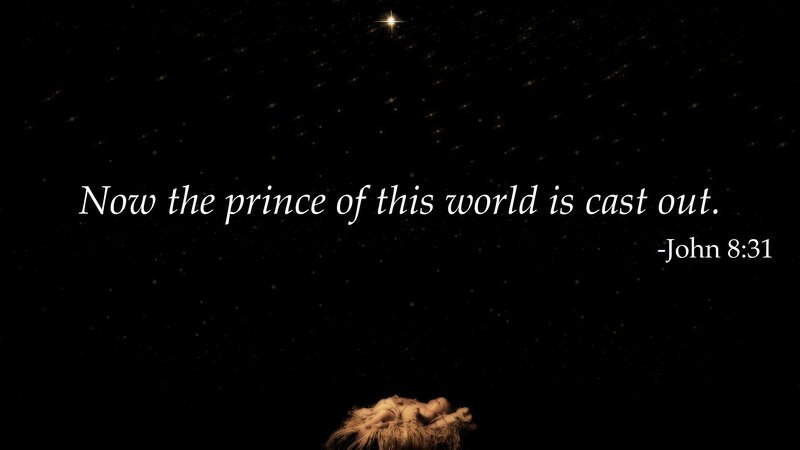 and when is the prince of this world cast out? John 8:32 tells us it's when the Son of Man is lifted up on the cross for us. Jesus fights for your health, your family, your salvation and your restoration. Jesus fights for your final resurrection. Are the odds against you? Is the coach against you? Is your boss against you? Is your health against you? Are your friends against you? All difficult, for sure! 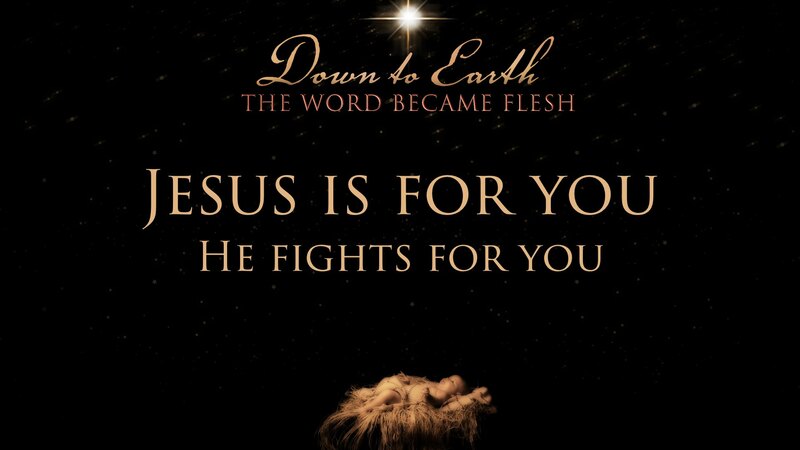 But Jesus fights for you. Yes you! You with the broken past. You with the aging body. You with the lost job. You with the bad back, the bad credit score, the bad grade and the bad break. 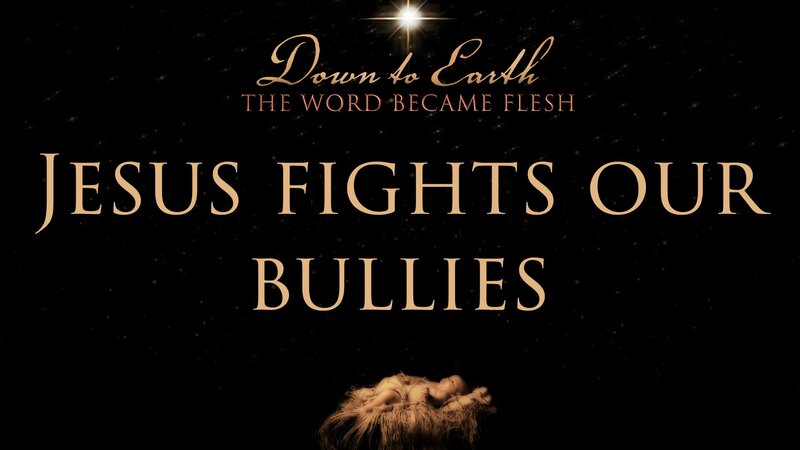 Jesus fights for all the you’s of the world. Are you a you? Then Jesus fights Satan for you. Jesus defeats Satan for you. 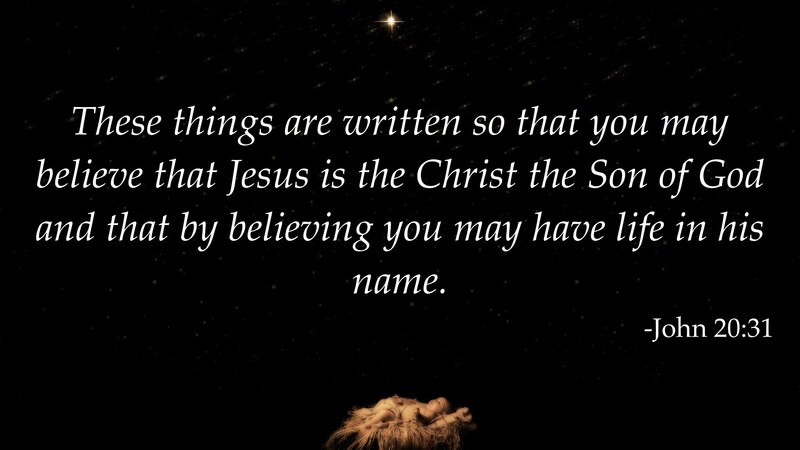 Remember the song from VBS "God Is For Me"? It's like that. It began on a God-forsaken cross & was confirmed in an empty tomb. 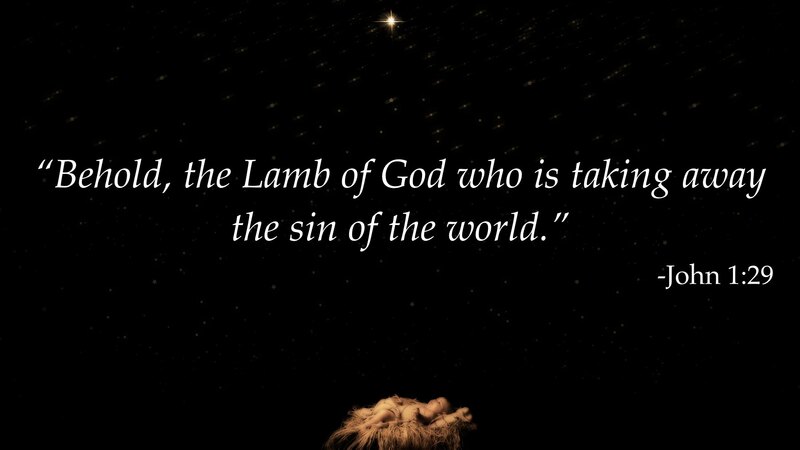 And the day is coming when Jesus will destroy Satan for you. Jesus even gives you his number on speed dial. What is that? B-I-B-L-E. Bible! Here’s the point: Jesus is greater than John the Baptist! 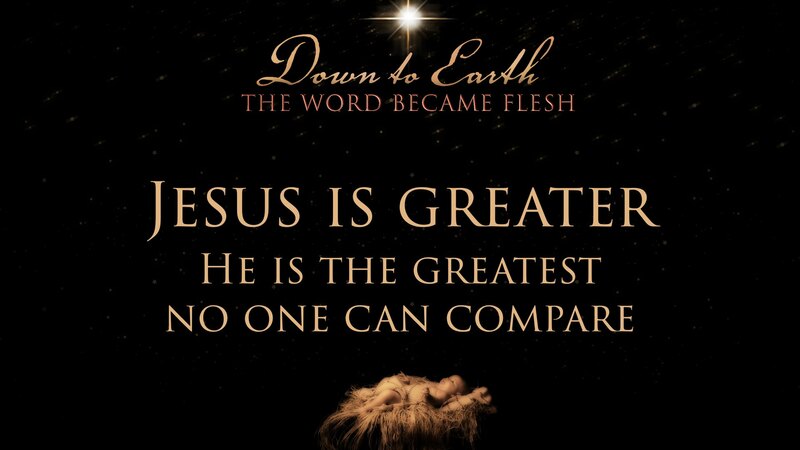 Here’s the bigger point: John 4 says that Jesus is greater than Jacob, John 5 says that Jesus is greater than Moses and John 8 says Jesus is greater than Abraham. Here’s the biggest point: John 5:39 says that Jesus is greater than all the prophets, priests and kings with all their temples, palaces and kingdoms. That’s why John the Baptist still still cries out. There’s no power, no authority and no one greater, stronger or more loving than Jesus. 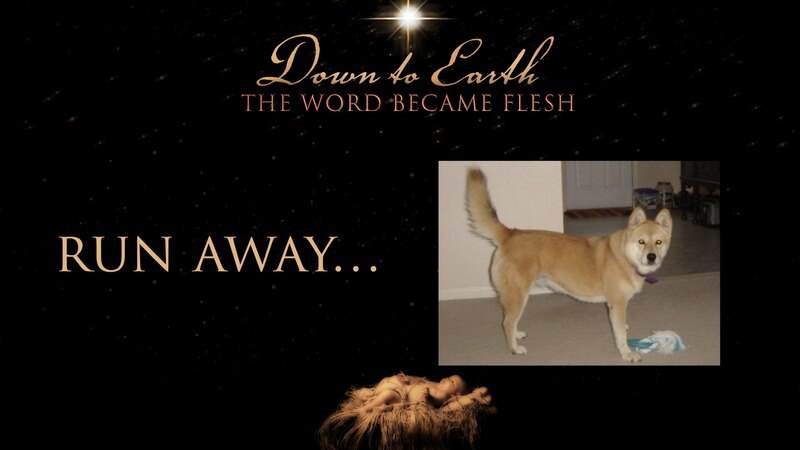 When we lived in Chattanooga, we had the cutest Akita Dog. Her name was foxy, and foxy could run. Man, could foxy run! The problem was that sometimes Foxy would run away. When confronted, Foxy would look right at me. She could either listen to me or take off running. What did Foxy do? You guessed it. She would take off running, again! You do the same thing. So do I. We all run. And, we run some more. We keep on running. Because he’s after us. “He?” You know. The bully on the block, the father of lies, the devil himself. But, we don’t have to run through life. 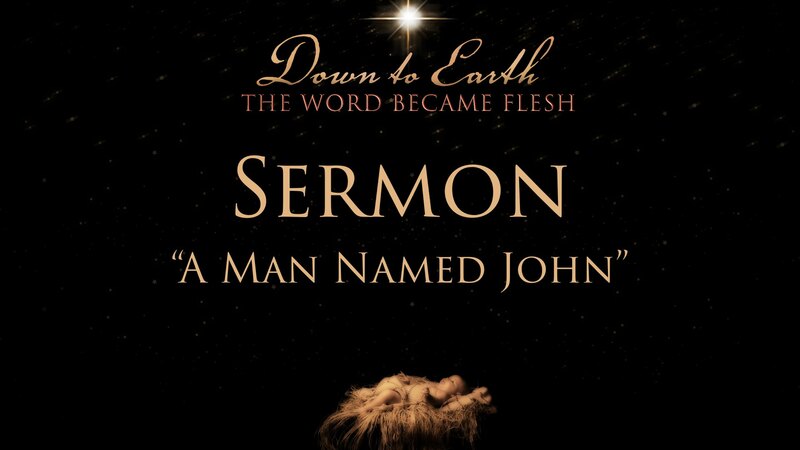 None of us has to run through life, because God sent a man named John—John the Baptist. John’s mission, message and mandate are all about Jesus, and that Jesus fights for you. So, stop running so frantically and fearfully. Stop! 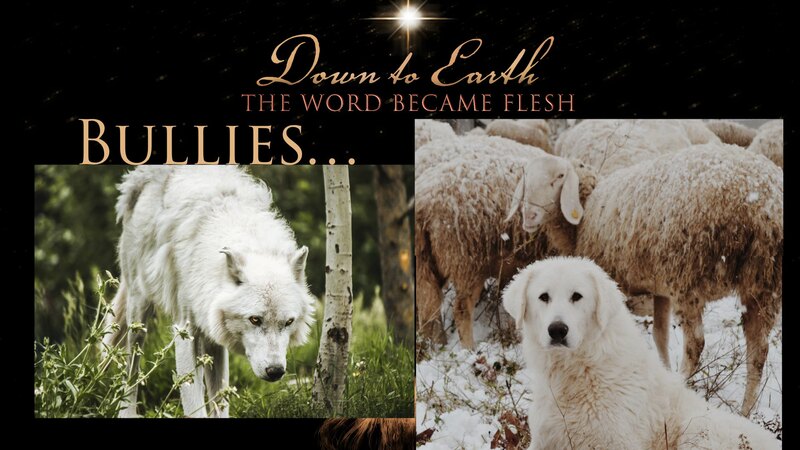 turn around, look straight into the Savior’s tender eyes, and then fall into his strong and loving arms! 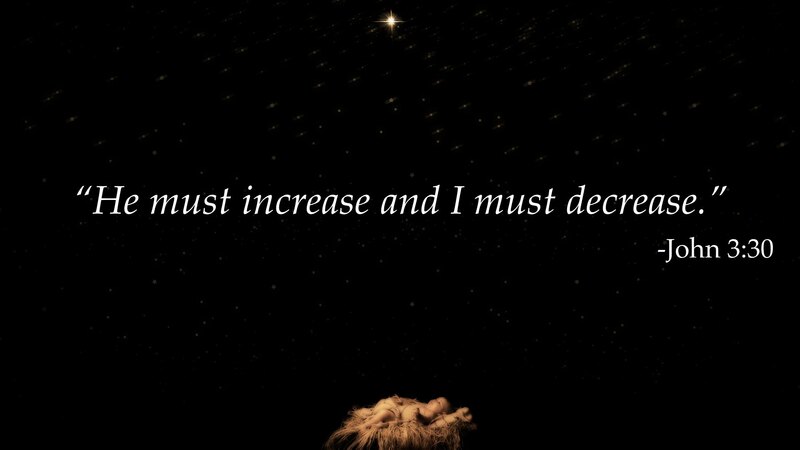 And, when you do, may that peace of God, which transcends all understanding, guard your heart and mind in Christ Jesus. Amen. I am quite interested in reading the Greek mythologies because it’s fun to read them. The myth about Daedalus was also interesting though. The write-my-essay-for-me.com/help-me-write-my-paper/ also discusses a lot about the myth of Hera. And as far as I can interpret jealousy is the very common thing among women.